A new patent application shows what Apple may have in mind for the iPhone, with curved displays very much the order of the day. 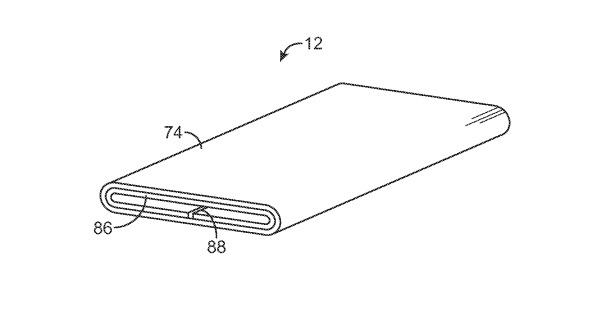 Apple is expected to dump LCD screens in favor of a flexible OLED solution by 2018, making this new patent particularly pertinent. Apple patents are a wonderful thing because even when they never amount to anything – there are plenty of Apple patents that never see the light of day in a real product – it gives us hope that someone deep inside Apple is thinking so far outside the box that they can’t see it anymore, and that the likes of Google aren’t the only ones letting their engineers come up with weird and wonderful ideas. 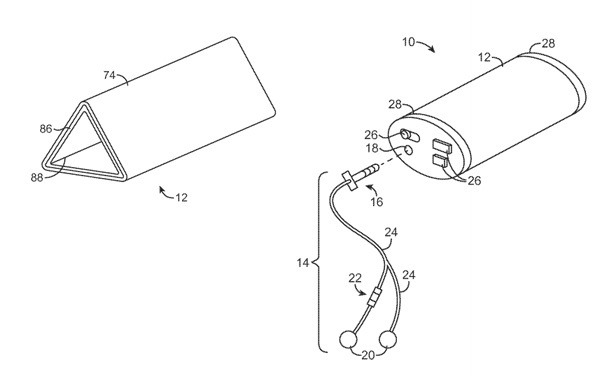 The latest patent to pop up with Apple’s name on it is actually one that could very well be used at some point in the near future. Submitted last September and then approved this week, the patent describes an “electronic device with a wrapped display,” which is something Apple has been rumored to have on its roadmap for a while. Said rumors have inspired designers to come up with concepts showing how Apple could employ the technology with the iPhone. The patent itself shows a range of different uses for the wrapped displays, ranging from devices with flat displays and minor curves to some truly odd ideas – including fully cylindrical displays – that make our head hurt. With Apple said to be making the switch from LCD to flexible OLED as soon as 2018, we think we can guess which of these will find their way to market first, and it’s not the cylinder. As we said earlier, not all of Apple’s patents amount to something, but if there is one that we think is likely to come in useful at some point, it’s this one. We can’t wait to see what Apple does with it. I actually like what Samsung is doing with Galaxy phones but I have to say that Apple does it better as far as material, design, and software optimization as well as how great it plays within the ecosystem of other Apple hardware. I love Apple products but I have to also give credit to Samsung for what they are accomplishing with their phones as well as smart tv’s. This seems like the next logical progression for the Samsung/LG range of phones not Apple. “We like to think this will come useful at some time”. Indeed it will by blocking others. Ya half there patens are things they’ll never build instead it’s designed to stop others from doing so. Just terrible. Shame on Apple.